With a BA in Vocal Music Performance, Kylee has performed in several opera workshops, toured Italy, and in recent years fronted the progressive rock band Tin Scribble. James' classical training has helped him perform as a solo artist, as well as with (the) fundamentalists for several years. These dynamic singers have years of experience as lead singers and currently front DCB. 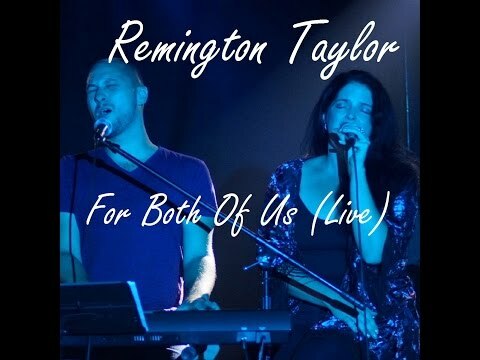 "For Both of Us (Live)" is available on all digital retailers. "Welcome To America" is available on BandCamp.